‘Journeys By DJ’ were pioneers of the recorded DJ mix format - as the first label to release a DJ mix on CD. Through its 21 installments, the iconic mix series provided platforms for artists as diverse as Billy Nasty, Paul Oakenfold and Judge Jules to commit their craft to compact disc. The pick of the bunch however came from sample-masters and turntablists Coldcut. The duo - who later set up iconic label Ninja Tune - redefined the art of the mix CD with ‘70 Minutes Of Madness’ which fused funk, hip hop, breakbeats and hundreds of obscure samples into a cohesive audio landscape that still sounds great 18 years on! 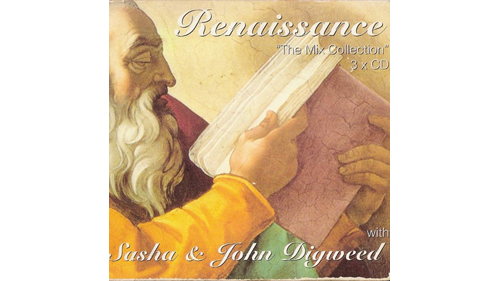 Sasha & Digweed were demi-gods to the kids who packed out Renaissance in the early ’90s. Their uplifting, progressive, piano-led sound made them superstars as induviduals and an authentic dance music powerehouse when together. Across 3 CDs, ‘The Mix Collection’ showcases the eclectic sound of this great clubbing institution. Released 20 years ago to the year, the three discs perfectly reflect this euphoric moment in the UK clubbing history, providing a fitting testament to the sound that went go on to conquer the world. The most recent mix on this list comes from a DJ who doesn’t do things the easy way. 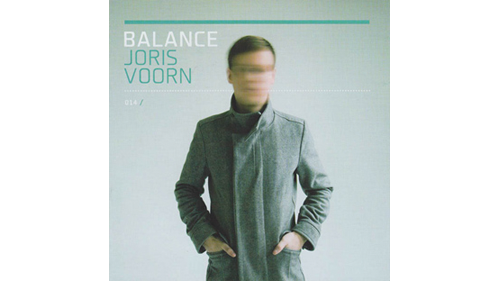 Rather than churning out a standard 60 minute DJ mix, Joris Voorn - under the creative freedom offered by the Balance brand - created a patchwork masterpiece that segues over 100 tracks into an inexplicably seamless journey through a tech house, techno and ambient landscape. Epic doesn’t even come close! 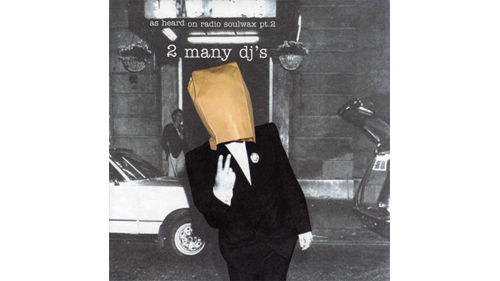 Ghent based brothers 2manyDJs ripped up the rulebook with ‘As Heard On Radio Soulwax Vol. 2’. Their only officially released mixtape blends an audacious collection of forgotten pop tracks, lost classics and bootlegs created by the Belgian duo themselves. On paper there is no way that Destiny’s Child, Dolly Parton, Vitalic, Lords of Acid and Felix Da Housecat should work together in one mix, but work it does. It’s not even a novelty megamix either - as incredible tuneful mixes from Whitney Houston to Kraftwerk and Dolly Parton to Royksopp demonstrate. A true work of cut and paste mastery - and well worth a repeat visit! 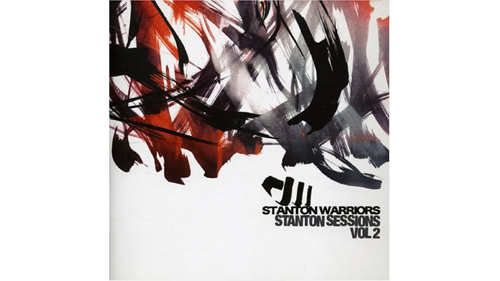 Stanton Warriors were frontrunners of the noughties breakbeat scene, where they fused low-slung, rolling breaks inspired by the embers of UK garage and jungle. They have now created a total of four ‘Stanton Sessions’ albums but for many the first installment of the iconic series is the one that best captured the raw energy of the scene. The UK duo have an uncanny knack of pulling records together and making them their own - this entire album can be defined as having that ‘Stanton’s sound’. A guaranteed party starter. Feeling inspired? Want to work on your mix now? Submit your SoundClash entry and you could be joining us in Las Vegas this summer!